The Vans Slip-On Anaheim Checkerboard has a low profile, slip-on canvas upper with all-over checker print. 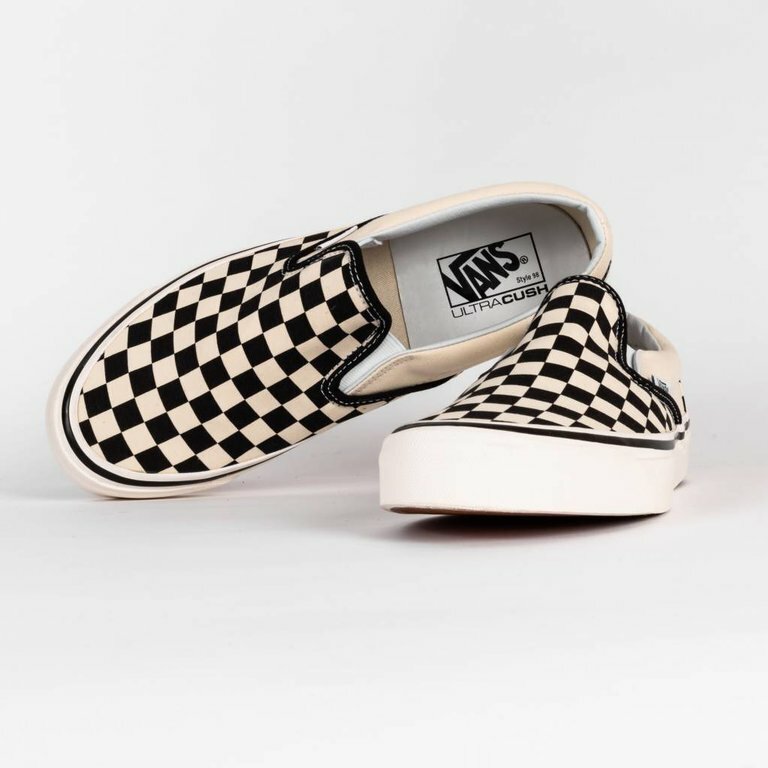 The cream tones is a subtle throwback to their original factory productions. 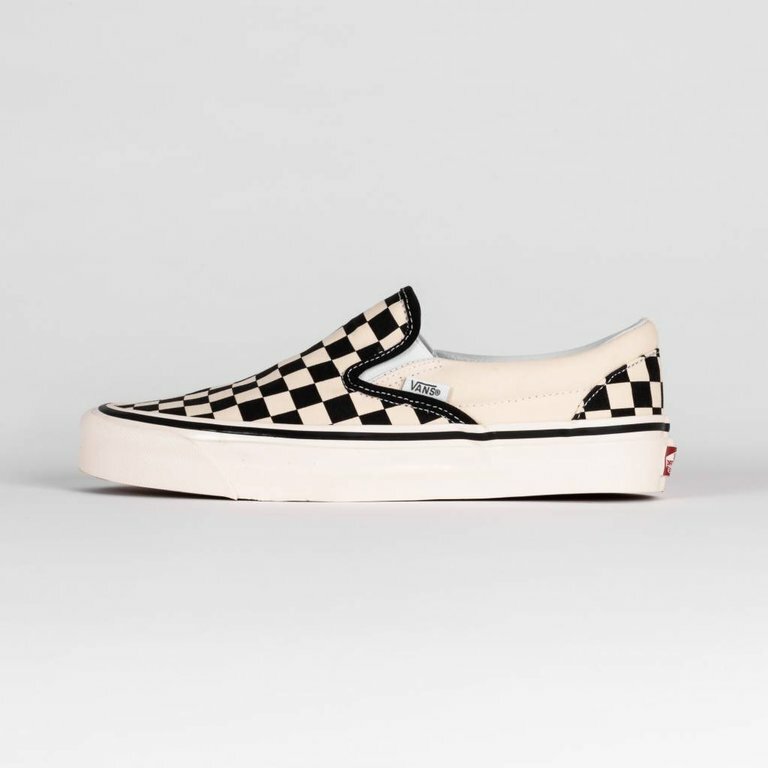 The Slip-On features UltraCush sockliners inside to maximize comfort.